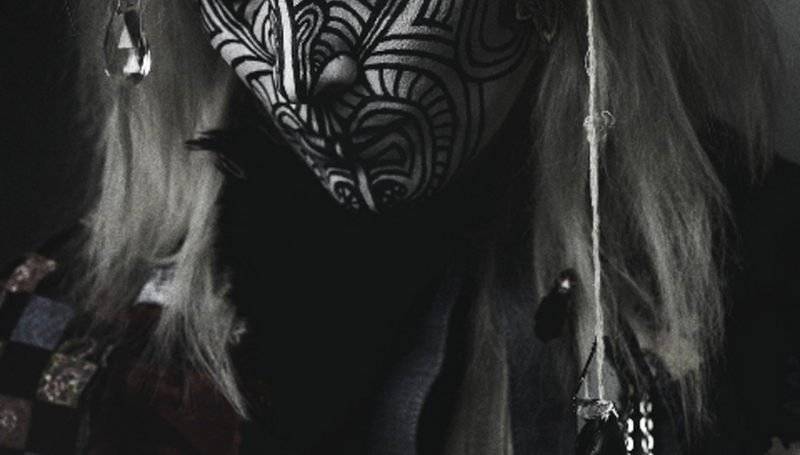 Fever Ray, alias Karin Dreijer Andersson, is coming your way in the not-too distant future, playing festivals and headline shows alike in the UK and Ireland. The often-masked Andersson - one half of Swedish duo The Knife - is also releasing a single on July 20 through Cooperative Music. 'Triangle Walks' is available on both 12" and download, and is the third single from her eponymous début, reviewed here. 'Triangle Walks' features about a trillion remixes from the likes of Tiga, Spektre, James Rutledge, Tora Vinter, Ben Hoo and Allez-Allez. Yeah, lots and lots for you to get your teeth into. Tickets for the Brighton date can be bought here, tickets for Oxegen here, tickets for Manchester here and tickets for Shepherd's Bush here.